Baltimore Premiere of On Your Mark, Get Set, MOW! 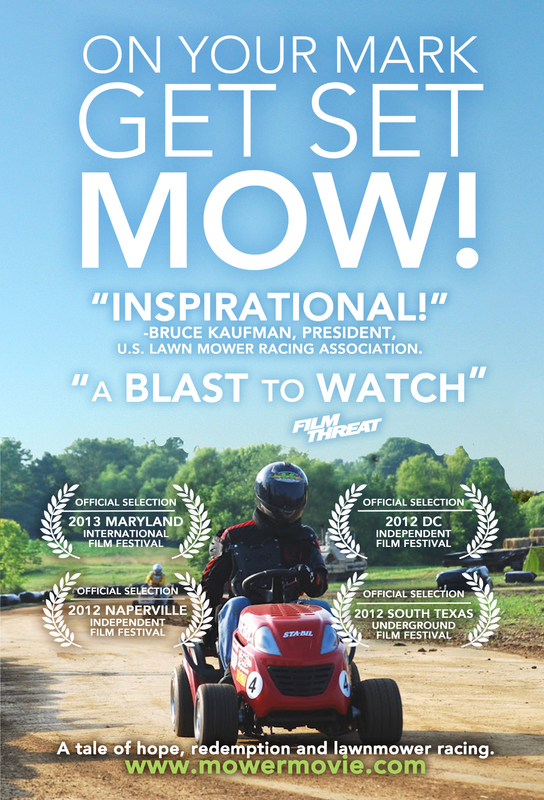 The Baltimore Premiere of On Your Mark, Get Set, MOW!, a documentary film on the sport of lawn mower racing, will be on Sunday, August 30th, 2015. First there will be a presentation of short films then the presentation of the award winning documentary on lawn mower racing. Producer/director Mike Ratel will be on hand to discuss the film. 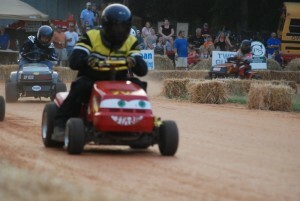 Racing to go see On Your Mark, Get Set, MOW!